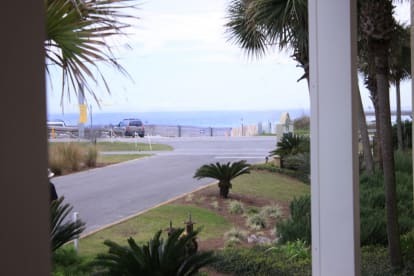 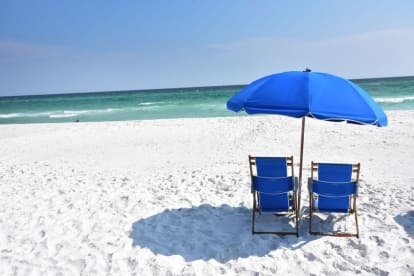 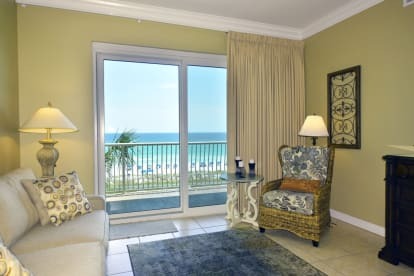 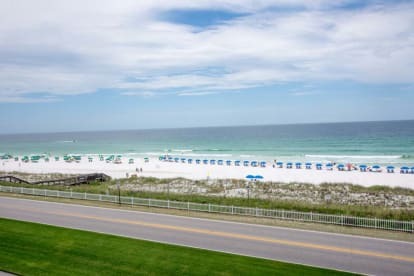 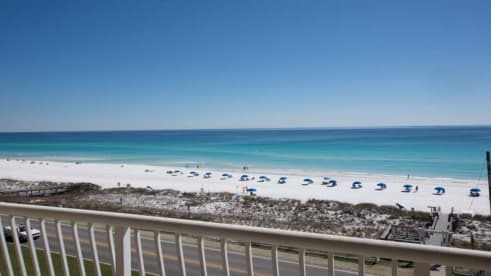 We are here to please, whether it is just a quick Destin beach get-away for the weekend, Beach family reunion or Destin wedding we will do our best to help you in any way possible. 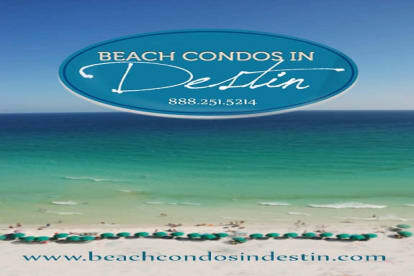 We hope you will spend your Destin Beach Vacation with us! 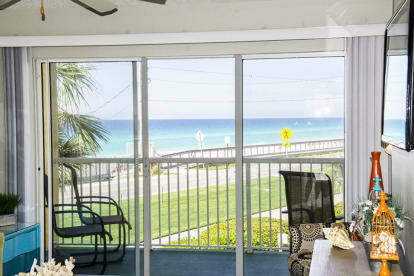 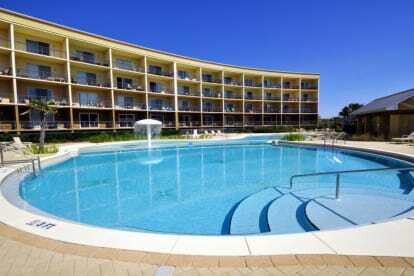 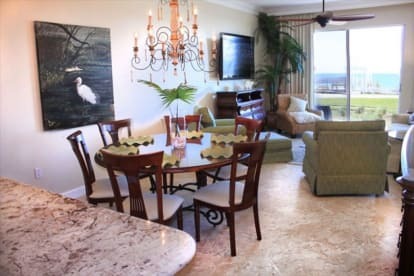 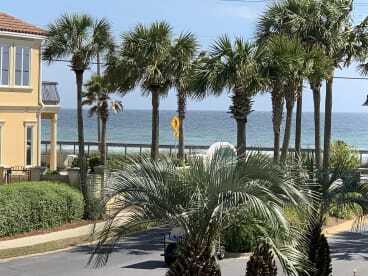 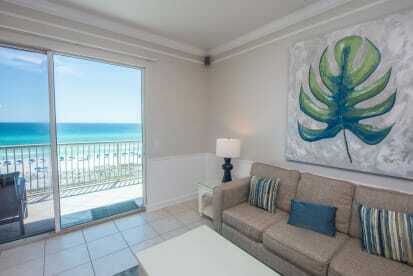 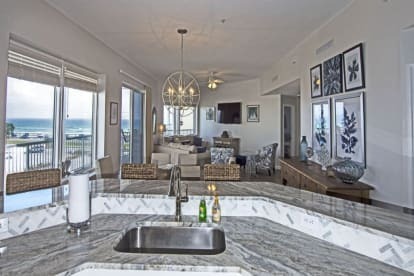 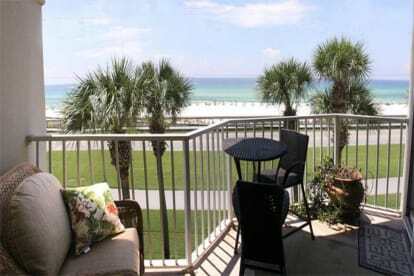 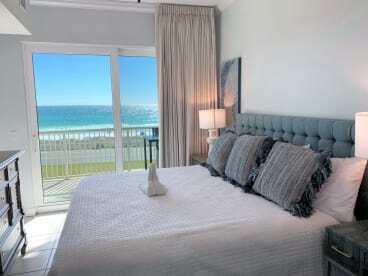 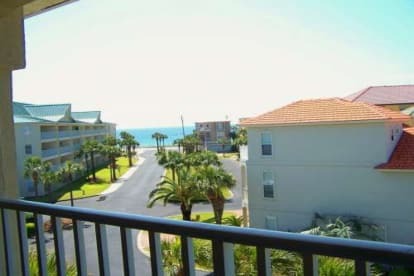 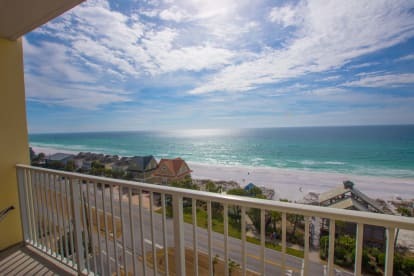 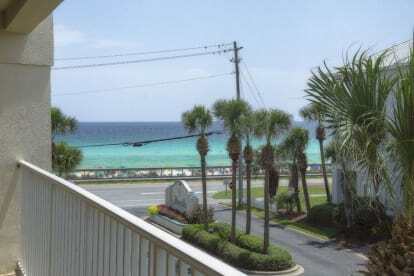 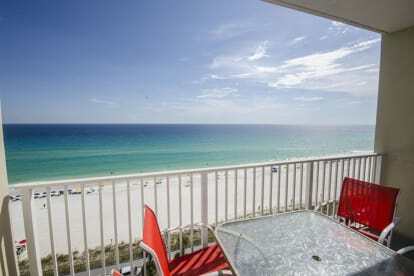 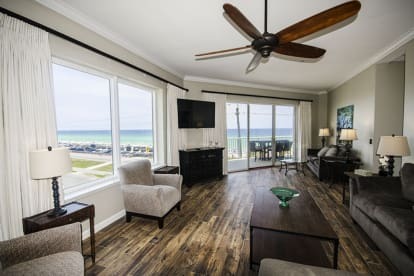 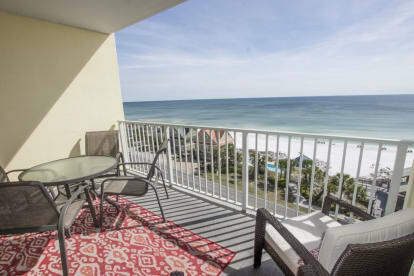 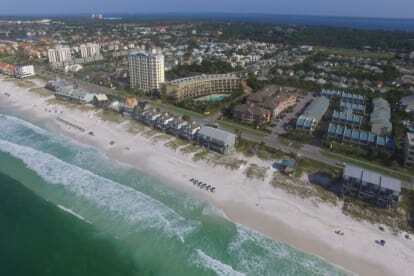 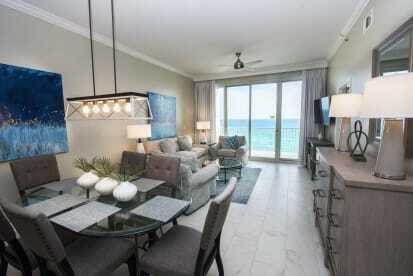 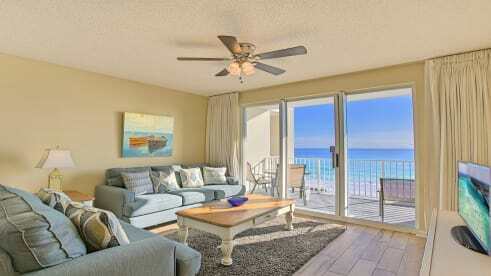 Pet-friendly Beach Condos in Destin with Gulf Views Near Golf and Shopping. 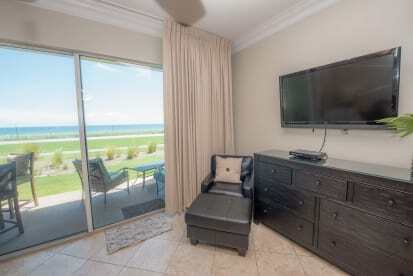 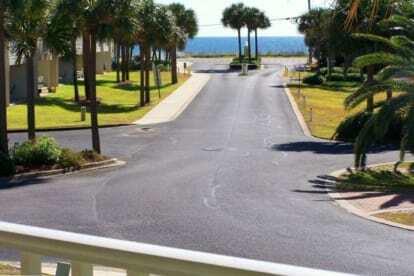 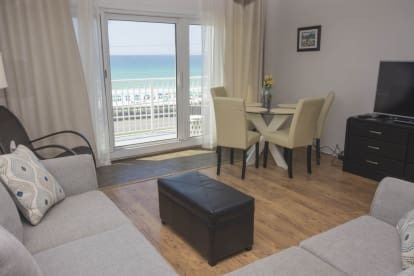 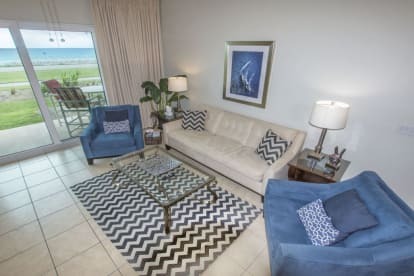 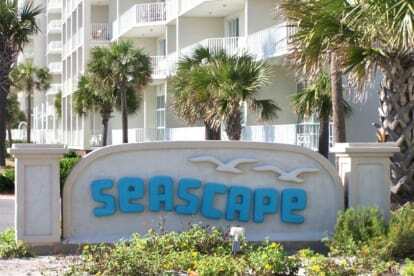 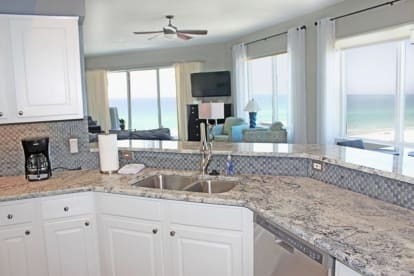 We feature 1, 2, 3and4 bedroom pet friendly and Non- Pet Friendly beach front condos which accommodate 6-13 people. 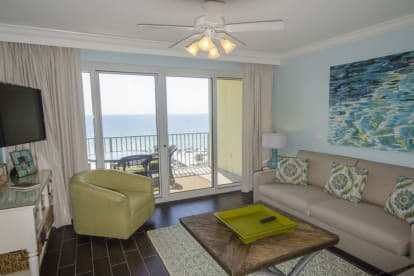 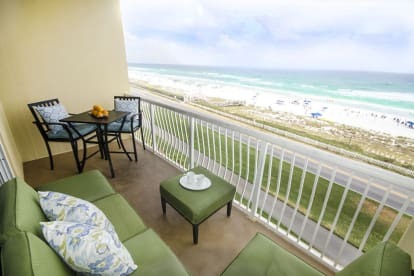 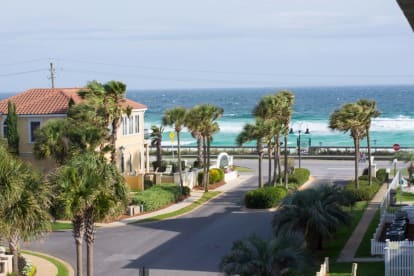 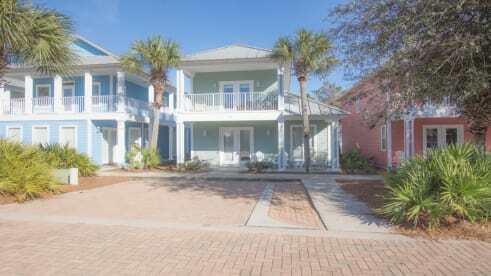 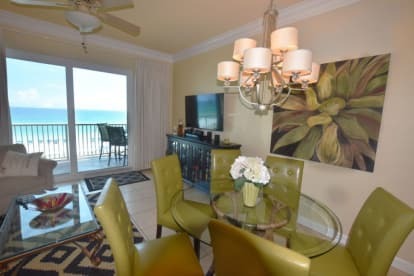 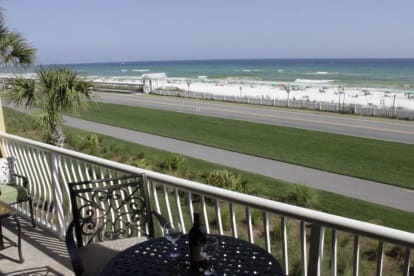 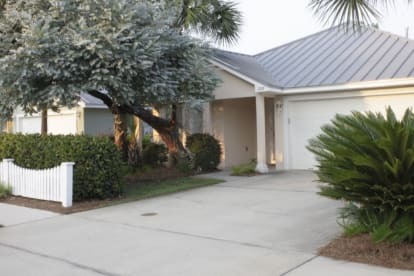 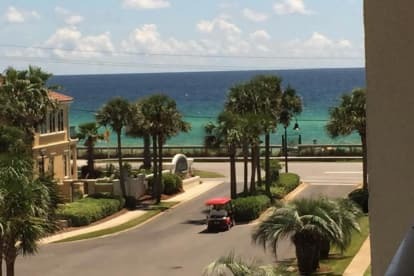 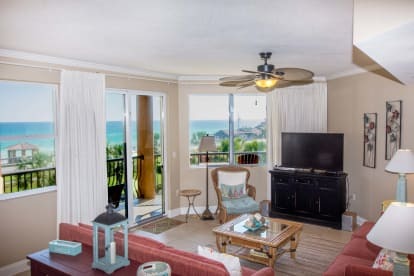 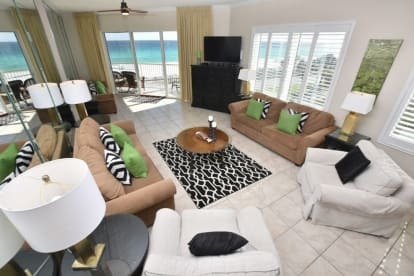 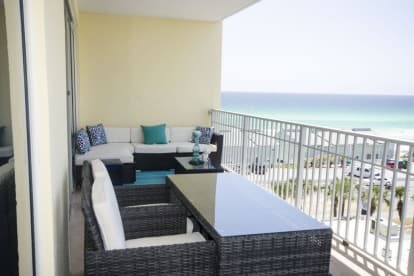 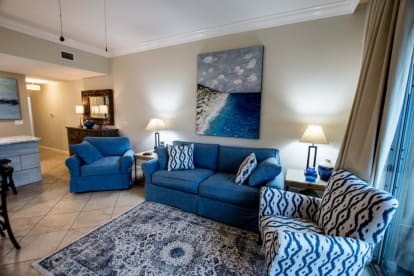 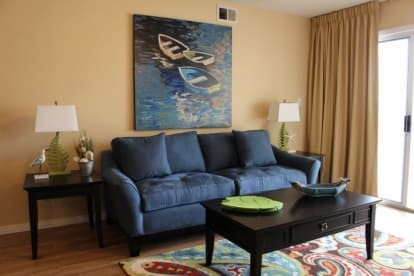 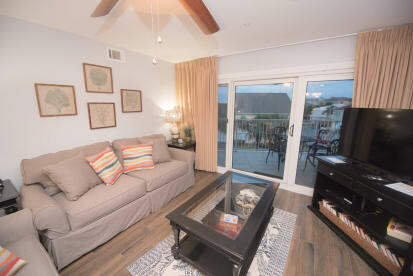 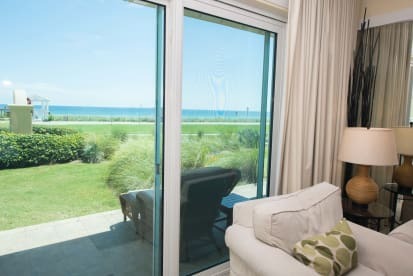 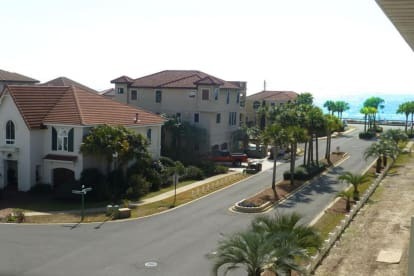 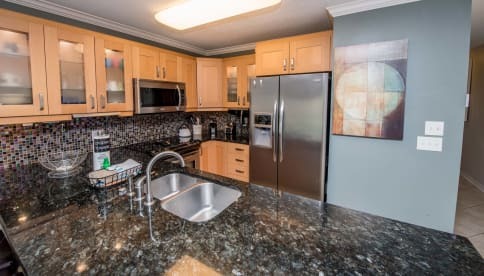 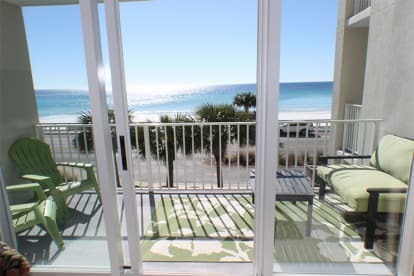 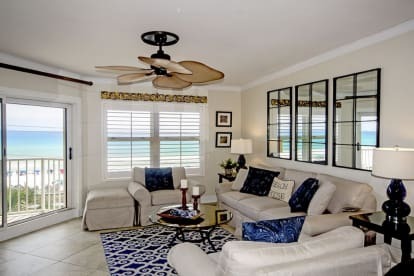 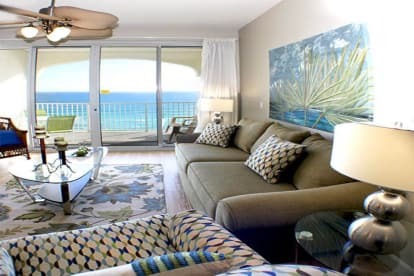 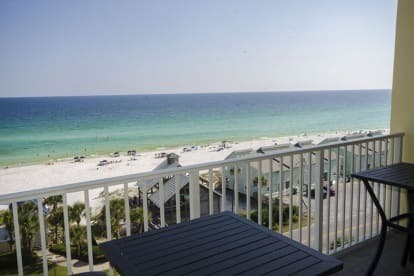 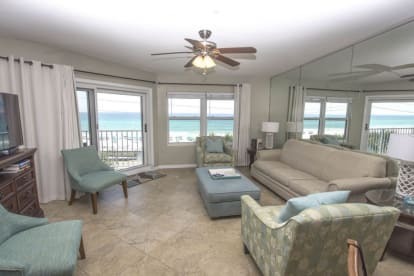 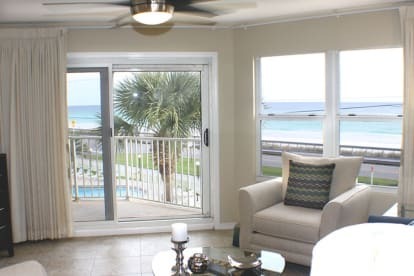 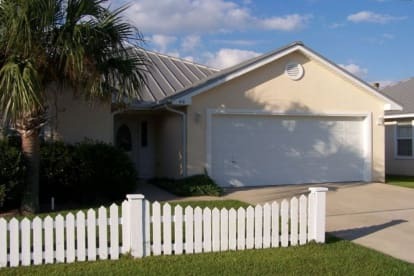 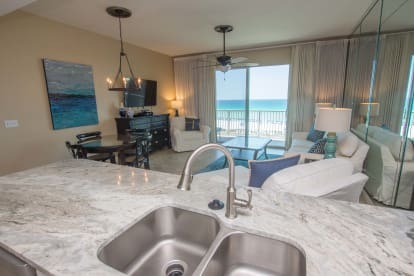 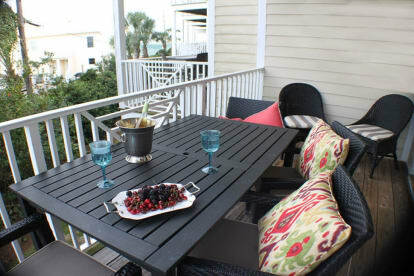 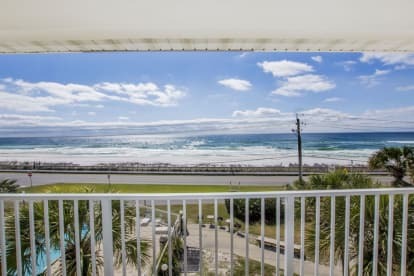 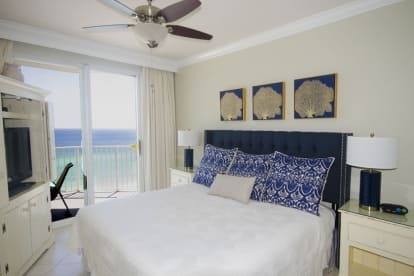 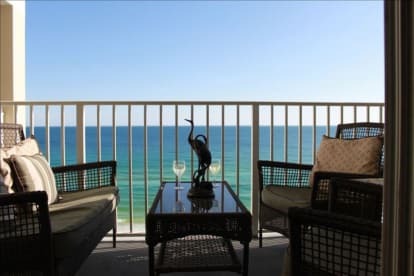 Our Destin Beach House Rentals ,vacation rental properties in these Destin communities are perfect for family vacations and quiet getaways. 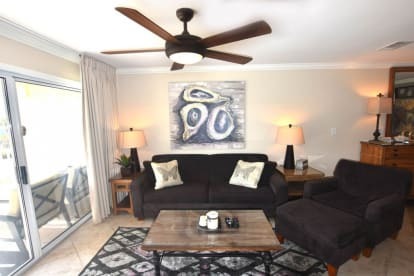 You will love the décor with attention to detail to make your stay comfortable. 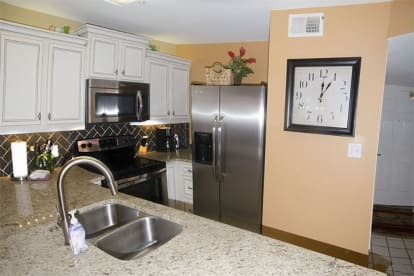 High speed wireless internet connection through Cox Cable or Century-Link is available in most rentals.